Television audiences are a finicky bunch. After “GMA Day” changed its name to “Strahan & Sara” Monday, Jan. 30, 2019, and updated its set and graphics along with it, quite a number of viewers took to social media complaining about co-hosts Michael Strahan and Sara Haines mid-century modern style chairs. 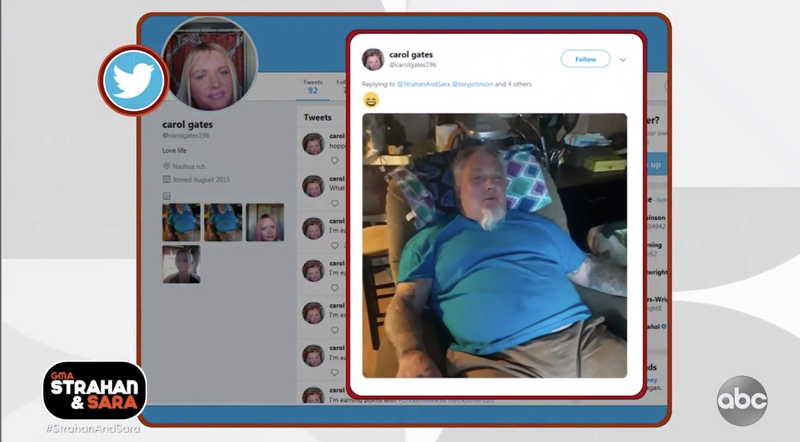 So, today, the hosts labeled the “scandal” “Chairgate” and showcased viewer photos of alternative suggestions — that included everything from worn officer chairs to dental assistant chairs to recliners. 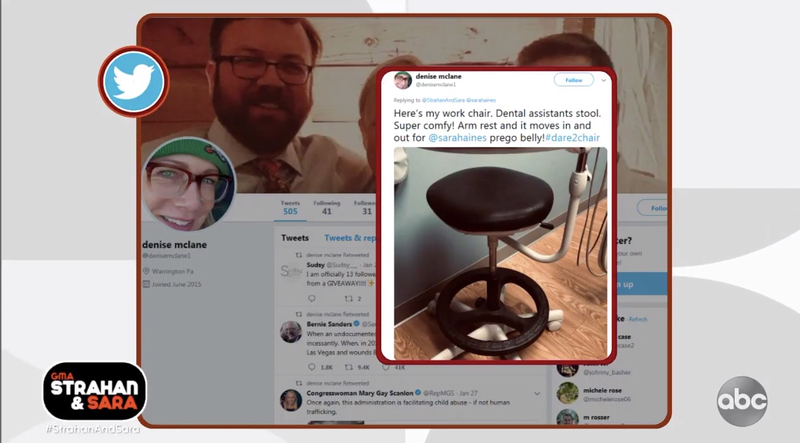 This viewer suggested a dental assistant chair, pointing out the movable rest is perfect to accommodate Sara Hainses’ pregnant belly. This suggestion, meanwhile, pretty much speaks for itself. The show is encouraging users to post photos of their chairs using the hashtag “#Dare2Chair” that will be showcased on the show. After discussing those options, Strahan and Haines stood up and floor crew members swapped out their chairs to a wingback armchair for Strahan in green and red plain and an antique-style side chair for Haines — both that look like they came straight from a rummage sale. The viewers’ reactions to the chairs is a bit surprising, given the popularity of mid-century modern design these days, along with America’s love of vintage — though perhaps that trend is on its way out. Both pieces are highly quality pieces with price tags of thousands of dollars, incidentally.